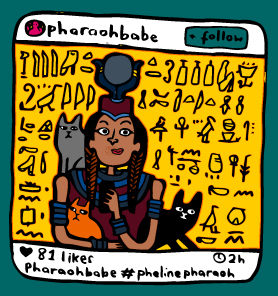 Oh my god, how much would the Ancient Egyptians have LOVED the internet?! They could have enjoyed taking cat worshipping to a whole new level. Next The view outside my window.